Vybz Kartel murder victim Clive “Lizard” Williams body was never found, but was he a wanted man? 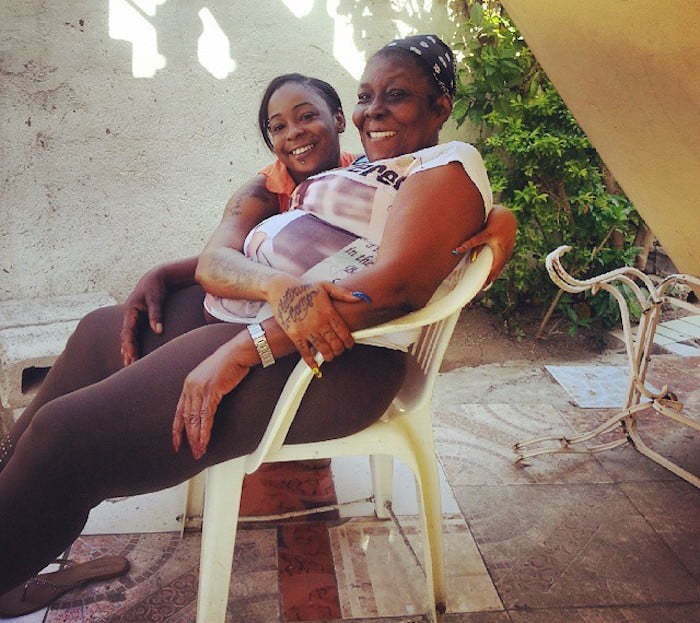 Last week, Urban Islandz reported on an impromptu interview LA Lewis did with Vybz Kartel mother Ms. Teresa Palmer where she opened up about his murder case while calling on authorities to release her son. Ms. Palmer not only questioned the motives of the judge, but also revealing that Lizard was a wanted man and LA Lewis agreed with her. The two suggested that police and other gangsters in the community wanted Lizard around the time of his death. 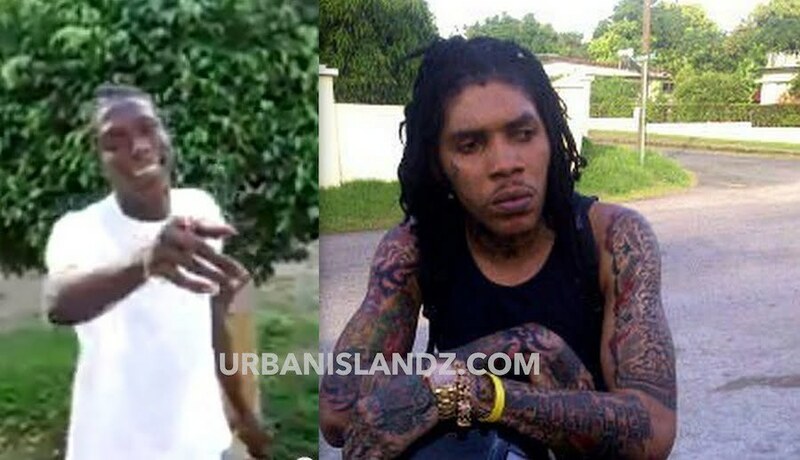 Dancehall stars Vybz Kartel and Shawn Storm are currently serving life for the murder. A family member of Williams reached out to Urban Islandz since we published the interview saying that the victim was not on police radar. We asked why members of Clive Williams’ family have remained silent throughout the trial and after and we were told that because they are in fear of their lives because of who Vybz Kartel is. 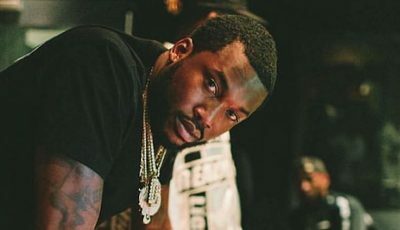 “His [Vybz Kartel] followers know him as an artist but people in the community know exactly who he is and what he is capable of so we have to hold it down and try not to say anything,” we’re told. Vybz Kartel is appealing the murder conviction and an appeal trial is set for July of this year where the Jamaican high court will hear the case. He was sentenced to life in 2014 with eligibility for parole after serving 35 years.